Little Man - What I Say blog: Little Man makes news with vintage. Little Man makes news with vintage. I like vintage clothes. 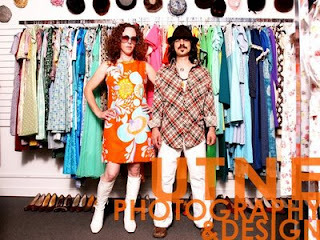 Thrift stores, yard sales, vintage clothing shops are all the sorts of places my wife and I go to find unique clothes. We brought Minneapolis paper, The City Pages, along for a vintage shop about town. 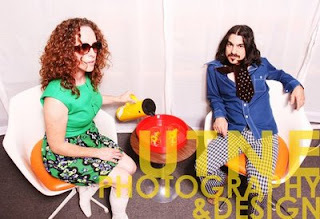 Emily Utne took some great pictures. It was an effort to help promote the stores we shop at often. These stores and there owners have been super kind in helping me find clothes that fit and look great, so we wanted to give a little back to them by telling everyone about these great neighborhood shops. 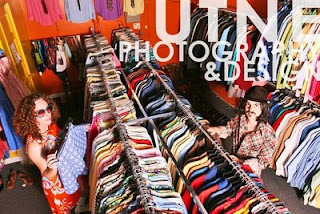 We visited Rewind, Up Six, Lula (1587 Selby Ave St Paul) and Go Vintage (1560 Selby Ave St Paul) The feature ran in this past weeks City Pages. 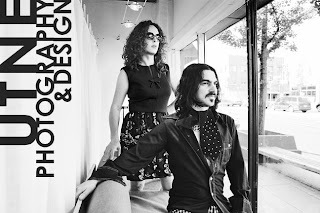 You can read it here: Fashionably Yours.